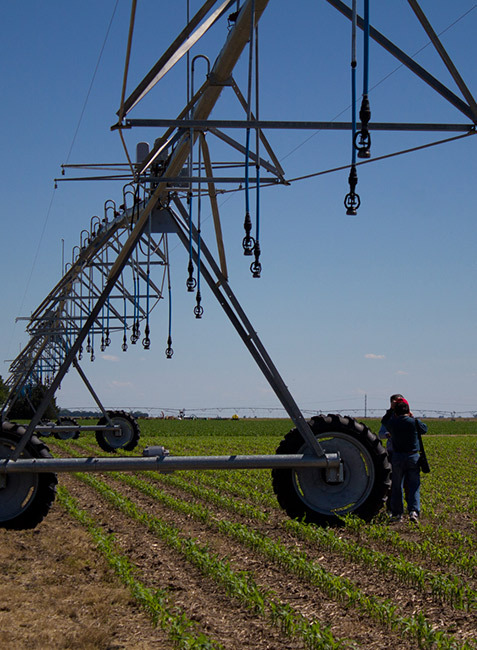 ARD is the only public entity in Nebraska charged with conducting agricultural research vital to Nebraska where agriculture is the leading industry. 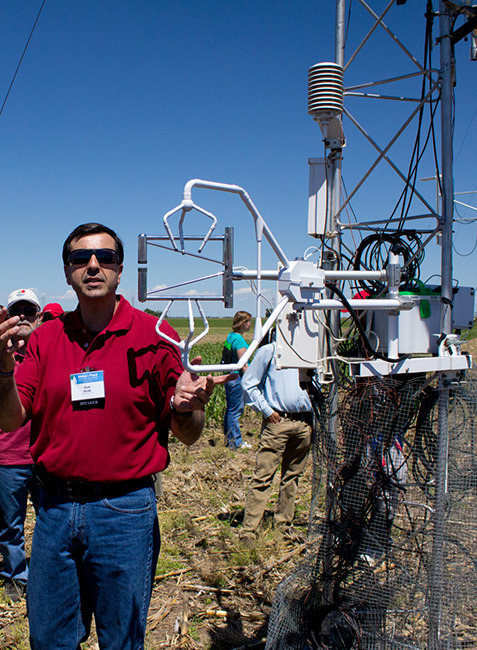 Many ARD scientists, who currently are working on approximately 300 research projects throughout Nebraska, also hold teaching or extension appointments. 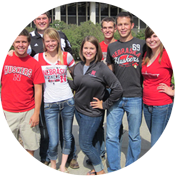 That means exciting new discoveries move quickly from the field or laboratory into the classroom and across Nebraska. 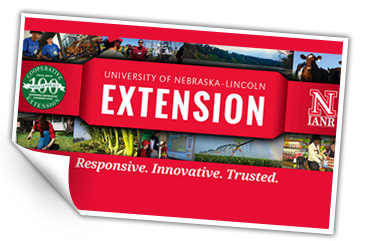 UNL Extension delivers research-based knowledge Nebraskans can immediately use in their lives, businesses, families and communities. 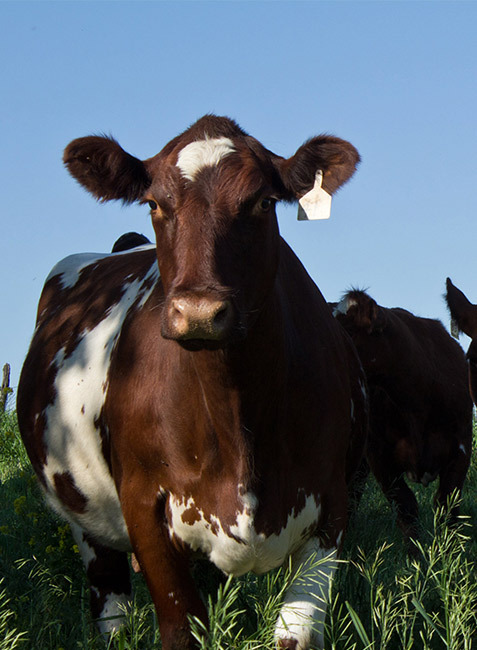 Extension’s key focus areas are animal agriculture, crops for the future, children, youth and families, entrepreneurship, food, nutrition and health, water and environment. 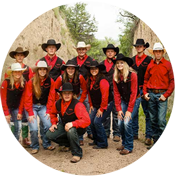 Approximately 144,000 Nebraska youth are involved in extension’s 4-H program. 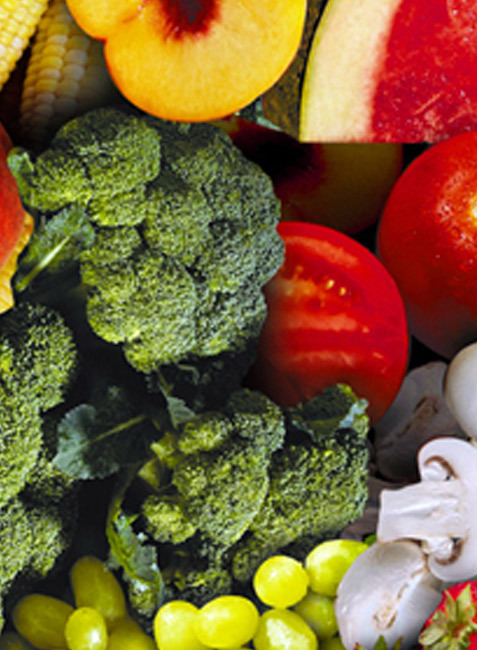 Check out the Research & Extension Centers that are located throughout the state. Contact information and websites for each district can be found here. 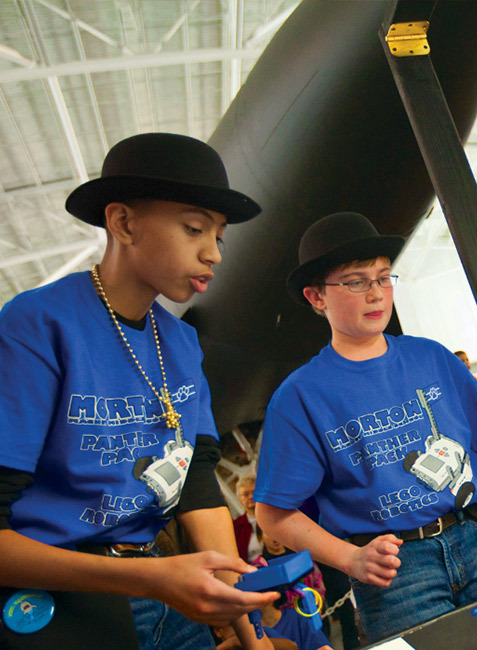 Science with a Purpose — Preparing students for careers in everything from animals to plants, soil to climate, golf to business, mechanization to leadership and food to forensic science. A 2-year, hands-on, all-agriculture college located in Curtis, Nebraska. 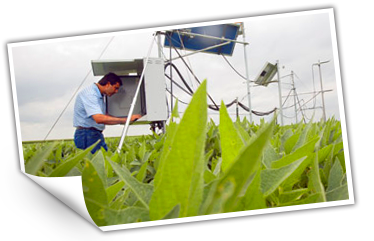 Programs in Agribusiness Management Systems, Animal Science & Ag Education, Agronomy & Horticulture and Veterinary Technology. Dedicated to enhancing the lives of individuals, families, schools and communities and to strengthening the relationships among them.